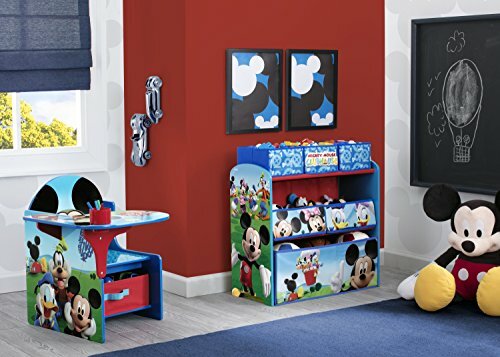 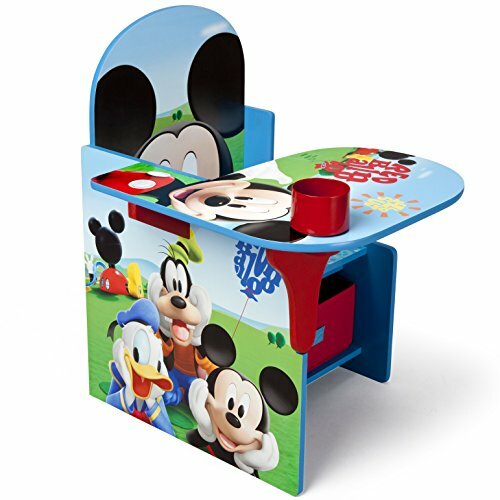 The Disney Mickey Mouse Desk Chair Storage Bin is the perfect place to color, play, or study. 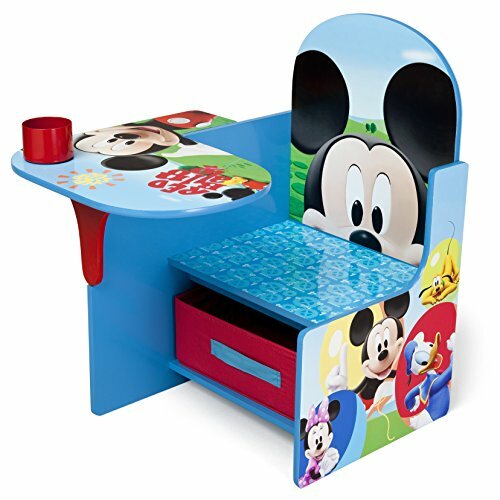 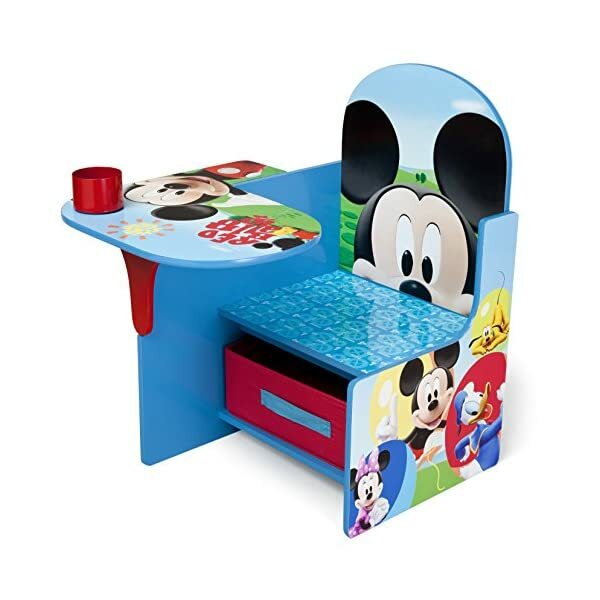 The desk chair features a Mickey Mouse theme and makes a great gift idea. 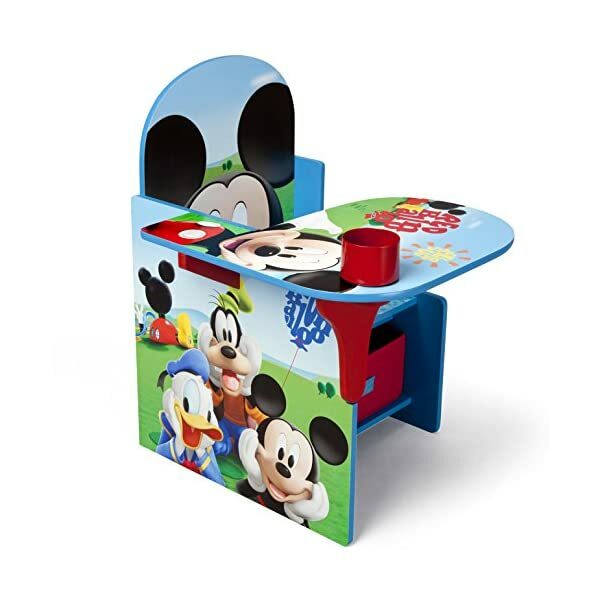 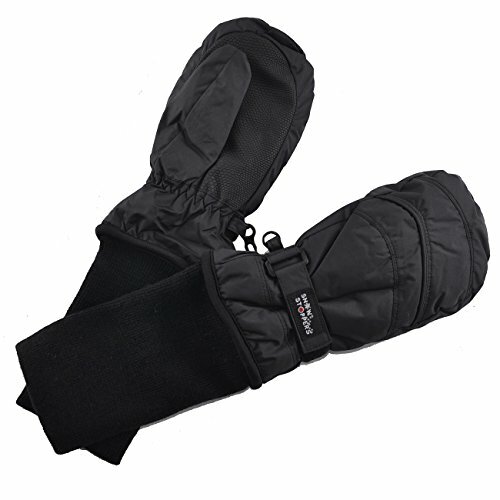 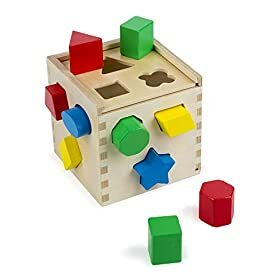 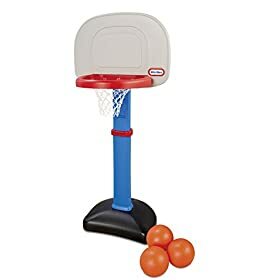 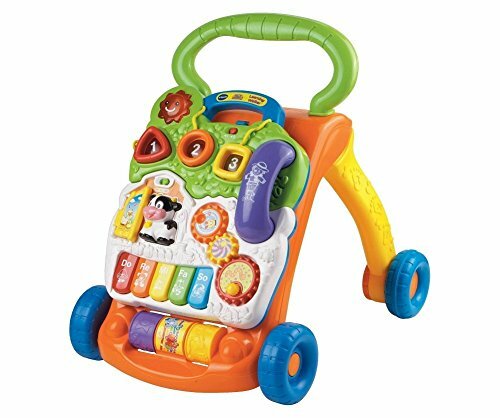 This toddler desk chair comes with a pull out under seat storage bin made of fabric. 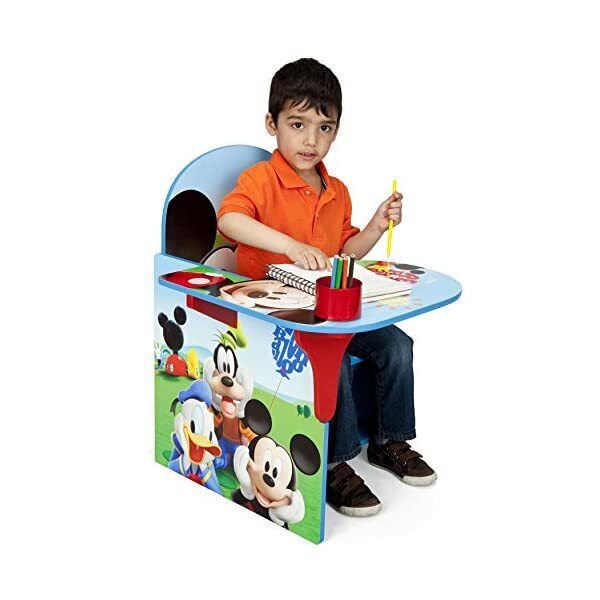 This bin opens up to reveal space for art supplies, books, and more. 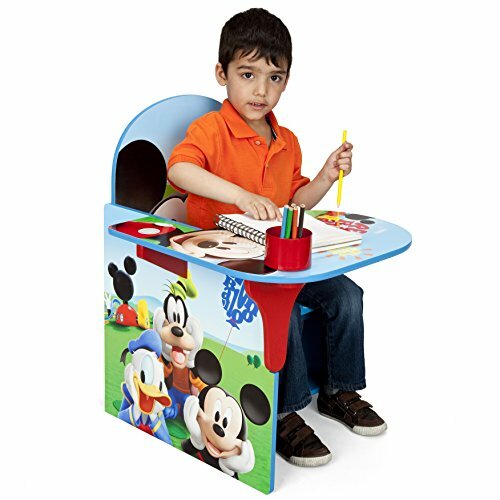 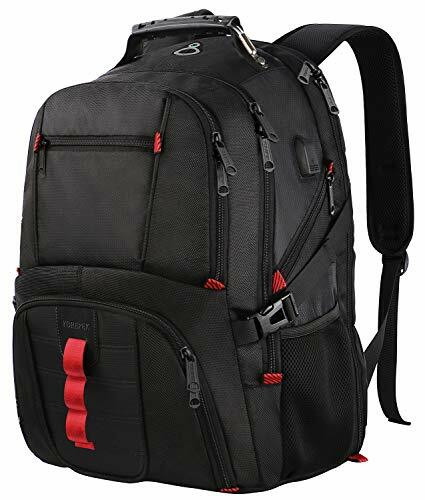 Stationary items such as pen, pencils and crayons can be stored in the cup holder provided.